Patients who see a doctor often or who have had tests frequently, may have high medical costs. The Medicare Safety Net is a scheme to assist with these high medical costs. 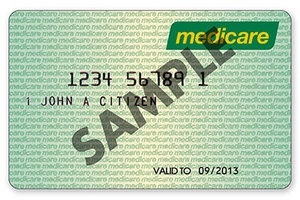 All Medicare card holders are eligible for the Safety Net after a certain threshold. Once qualified, Medicare may cover almost 90% of the paid fee.